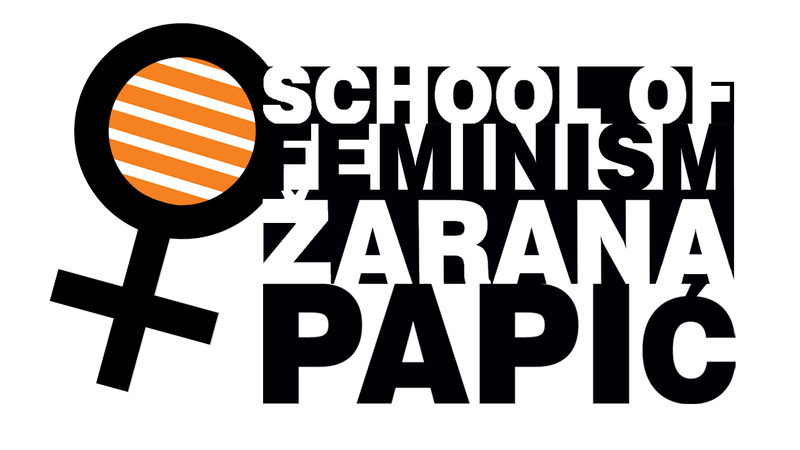 In 2015, the Sarajevo Open Centre used its Žarana Papić School of Feminism to continue the program of the Žarana Papić Women’s Studies, which was started and organised by the Association Women to Women in 1998, as the first course on women in Bosnia and Herzegovina. The Žarana Papić School of Feminism is a free-of-charge two-semester academic-activist educational program, whose aim it is to use theoretical and practical modules and an advocating and activist seminar in order to offer Feminist education on theories, concepts and practices necessary for, among others, competent and critical public action in domestic, regional, international, governmental and non-governmental organisations. So far, more than 70 people completed the training in three generations. The lecturing staff is comprised of experts in different scientific fields. The mission of the Žarana Papić School of Feminism is to offer Feminist education which will, through critical and analytical Feminist thought, empower people in political, cultural and civil initiatives to take over responsibility and be socially active. The Žarana Papić School of Feminism offers a revision and evaluation of dominant knowledge through cross-disciplinary Feminist formal, informal and neglected knowledge, in order to analyze political, cultural, social and legal questions, issues and contexts. The Žarana Papić School of Feminism equally affects the production of knowledge, enabling the interaction between sciences and different segments of society, as well as the encouragement of concrete advocating and activist initiatives in our environment.